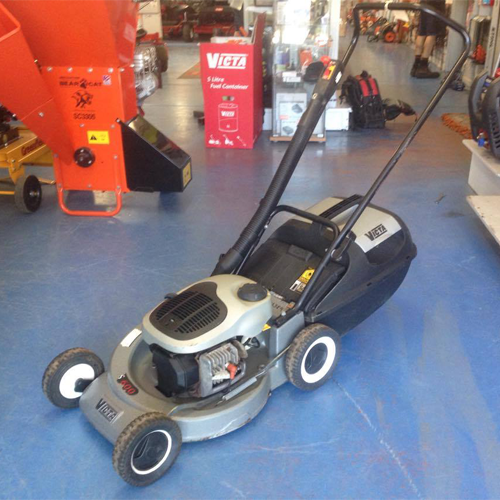 This Victa 2-Stroke alloy is great value for money, coming with a rust free alloy deck which is a lot strong than the more common steel decks. The two stroke engine separates it from the rest if that what you prefer as a consumer with these engines not being produced as rapidly as the use too. The mower has the ability to catch, mulch or side discharge at your command. Coming fitted with a hard catcher with vents for maximum airflow optimising its catching ability. These mowers were over $600 new back in the day! Comes with a 3 month workshop warranty.